Take your tarot experience to a new level! Meditation allows access to one of the Tarot’s greatest strengths, the power of self-transformation. Together they explore the deepest depths of the inner self, exposing the source of wisdom and truth within. 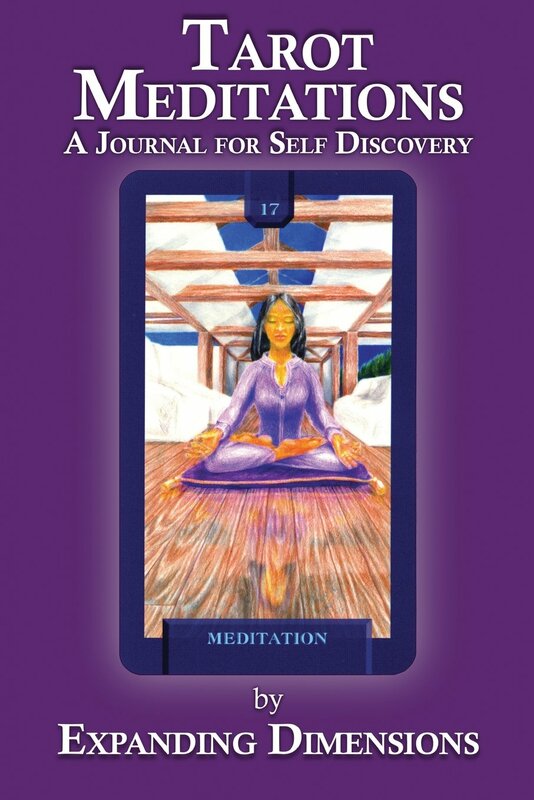 Designed to be used with any traditional deck, Tarot Meditations, A Journal for Self-Discovery promotes an internal dialogue focusing on the Tarot’s ancient teachings. *Discover inner resources of inspiration and empowerment. *See yourself and the world from new perspectives. *Challenge traditional beliefs and limitations. *Become aware of your own potential. *Reflect on a deeper level of Tarot meanings. *Journal your thoughts, experiences, and insights.